Dr. Terry Fiddler has been named to the University of Central Arkansas Board of Trustees. Dr. Terry Fiddler of Conway has been appointed to the University of Central Arkansas Board of Trustees. Fiddler earned his undergraduate degree from UCA in 1970 and his DDS from the University of Tennessee School of Dentistry in 1973. He served the Conway community as a dentist for 43 years before retiring in 2016. He is trustee-elect to the American Dental Association’s 12th District. He also served on the Conway School District’s Board of Education for 20 years. Fiddler has a long history of civic leadership in the Conway community. At UCA alone, he’s served on the Foundation Board; the Community Advisory Board of the Reynolds Performance Center; as Purple Circle co-founder, first president and current board member; as a member of the President’s Club since 1980; and as organizer and charter member of the Youth Theatre of Central Arkansas. 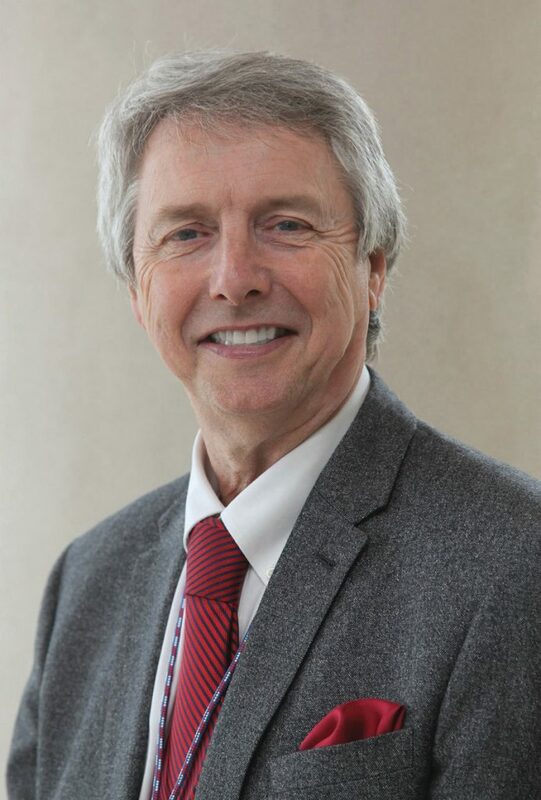 He’s currently active in numerous organizations, including Kiwanis, the CARTI Foundation Board and the Arkansas Mission of Mercy, where he is executive director. He is married to Dr. Joyce Fiddler and the couple has two daughters and four grandchildren.